The face is usually the first to be remembered and the one that would likely give an overall impression to a viewer. So is the website’s landing page. Just like the face, a landing page should contain all the must-haves for the user to be hooked by its visual impact and content-readiness. In order to have a landing page with lots of extra points on rememberability and value, read the following article below. Creating a landing page via Inbound Wordpress is beneficial for both amateur and professional web designers. They can just simply drag all available building blocks and have them rearranged onto the layout without hassle. With its highly-specified drag-and-drop creator Builder, users need not the create multiple icons out of scratch as they can easily drag the icons they wanted to appear onto the page. It does not require any coding as well. If you are looking for a multipurpose landing page, then this responsive template is perfect for you. Users would simply do a little modification on the page by uploading contents about the company’s important products, services, and contact details, among others. 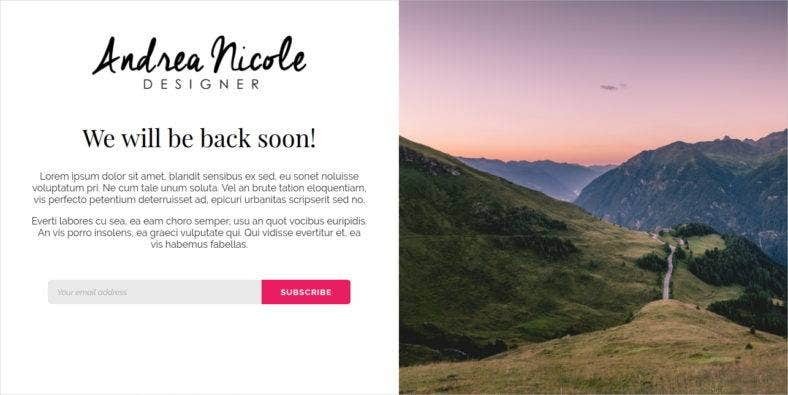 Another WordPress theme of its kind is OnePage, which is practically the best choice if the client wants to reach out users of all social media forms. 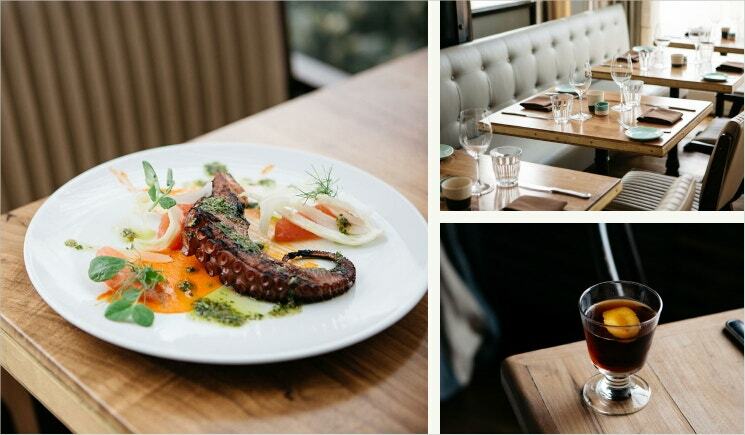 Be they mobile-users or desktop-frequenters, the theme is perfect as it adjusts to all screen sizes. 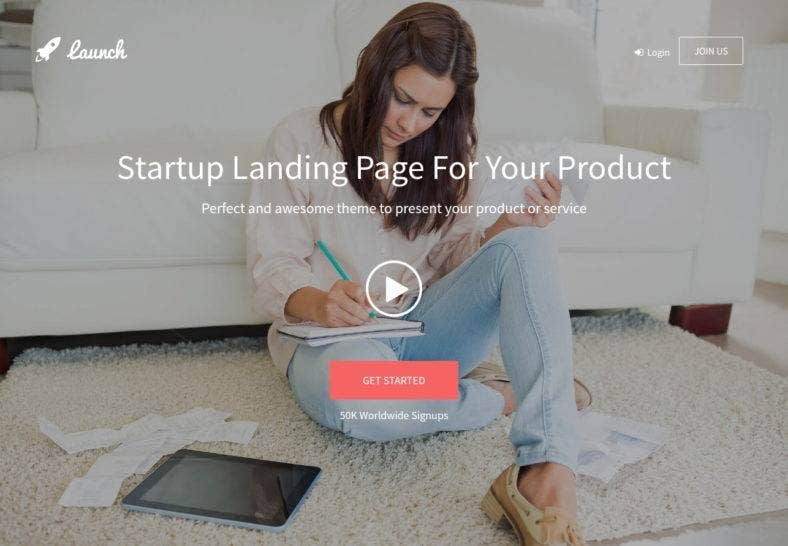 Feministic in cover, this Emma landing page theme is built with sophistication in mind. Unlike other pages, the theme is minimal in icons and the only way to get through its pages is via personal mail account. 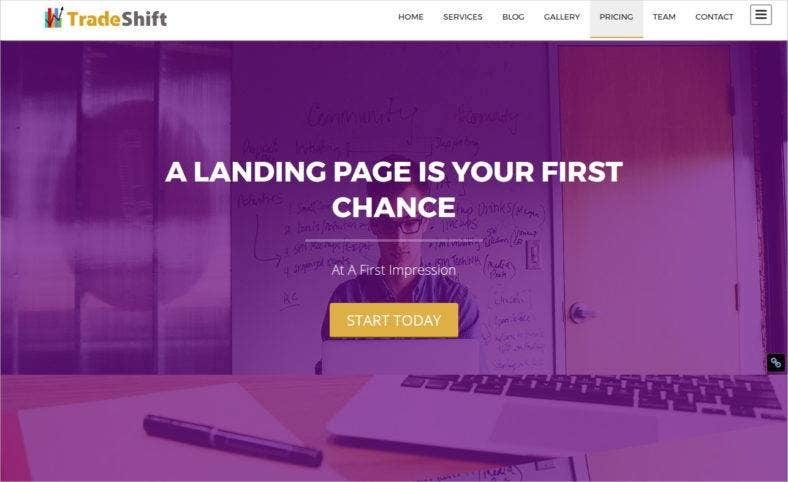 Emphasized as the perfect page for marketing professionals, this Launchkit landing page would definitely give an ease time to online buyers because of its downright character. Features, Gallery and Pricing tools are easily noticeable. 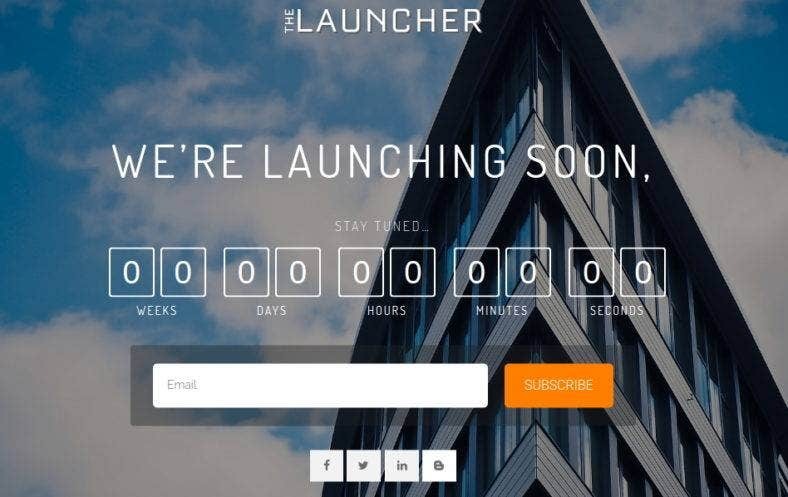 Companies offering special products or services or some brands would definitely love Launcher landing page. 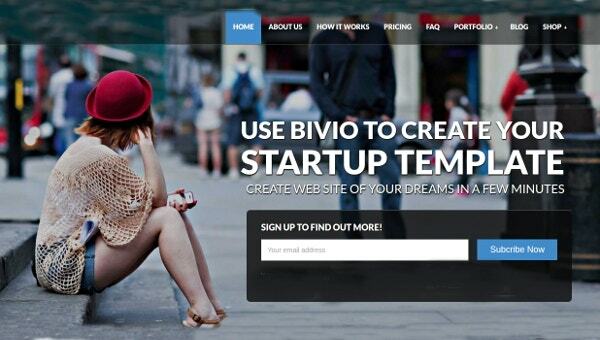 This is specifically designed to launch products into the market via social media such as Facebook and Twitter. Another professional WordPress landing page is Urip, whose core features include Visual Composer, Revolution Slider, and Unlimited Google Icon. 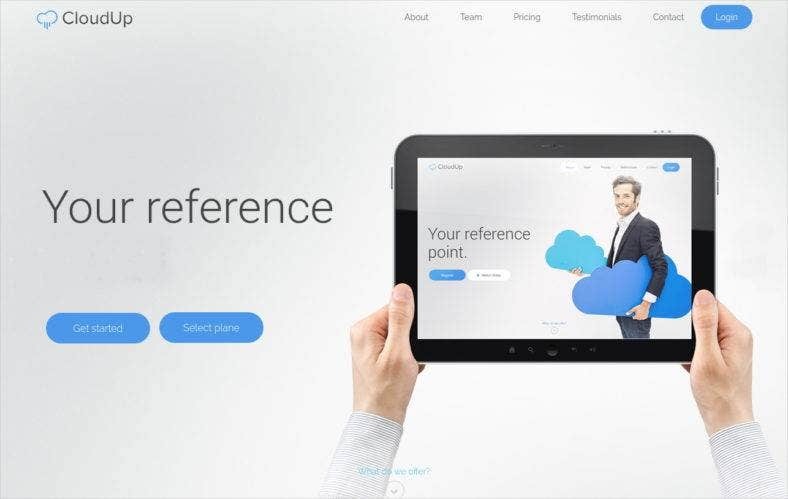 Its remarkable tools has rendered the theme to be perfect for all types of businesses. Another tool for creating landing pages is Variant, where web developers can edit and customize both the contents and the images according to their client’s line of business. Instant Setup and Creative Desired Form are among its main features. 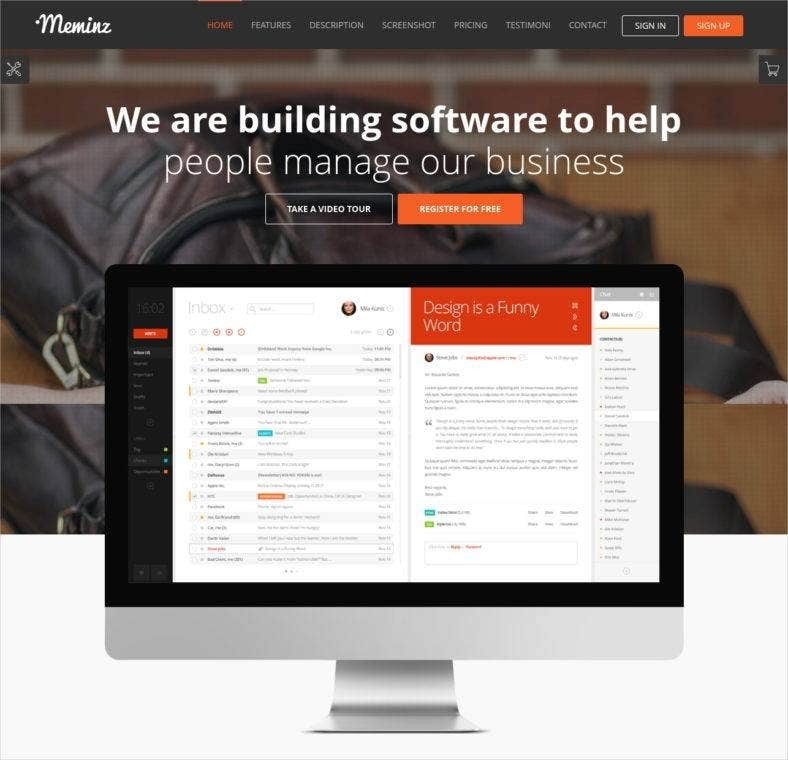 Meminz software is specifically designed to create landing pages for businesses of all types. Built on bootstrap and HTML code, the template is capable of being viewed perfectly regardless of screen sizes. Its main features include Theme Options with Redux framework, AJAX Modal, and 170 stroke icons. Hosting WordPress is ideal for web designers whose clients are into the hosting business. The design is simple and requires limited details and some modification only. Justlanded is another professional theme whose features would best fit for online selling companies. The page is very easy to customize – designer can edit the contents and change font and background colors in an instant. 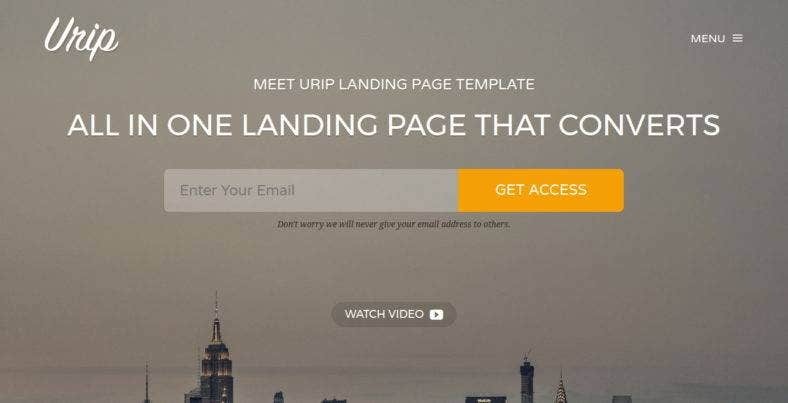 If you need one specific landing page to keep your subscribers attuned while your main website is being reconstructed, then this plugin is perfect for you. You can customize your own Maintenance landing pages for your website visitors to be updated of the latest progress on your main domain. 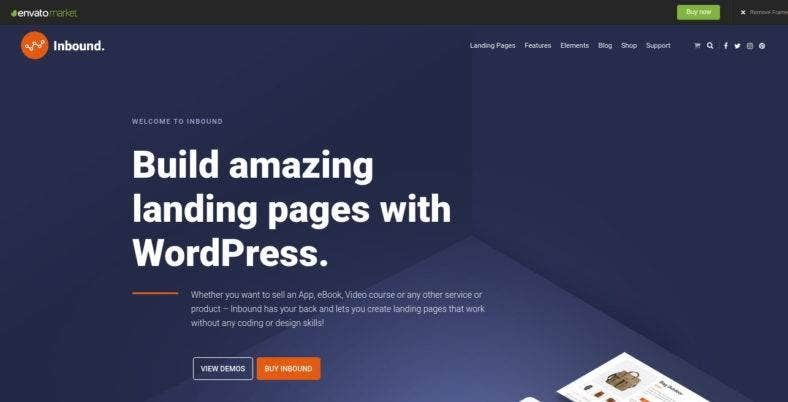 Readily-downlodable, this video landing page theme is perfect for companies aiming to have responsive Web site at its finest. Core features include fully customizable front page and unique full screen HTML5 video header. Purple in design, web designers can make use of this theme for newly-built companies in order to make a name in the business sector. This is a one-page theme and is fully responsive, enabling website visitors to be informed about the new company. Another WordPress landing page theme is the Bootstrap, where new lines of products or services can be launched here. The design is specifically for branding. The theme is fully responsive, SEO friendly and is powered by HTML and CSS code. Having a well-design landing page is the first conversation that a company can have with its prospect clients and customers instantly. 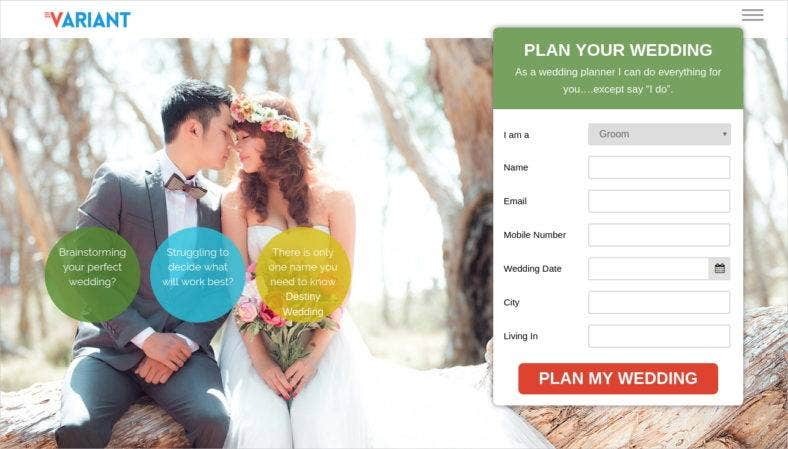 Check out some more types of landing pages on our Website.